Sally the senior dog finds that actions speak louder than words. 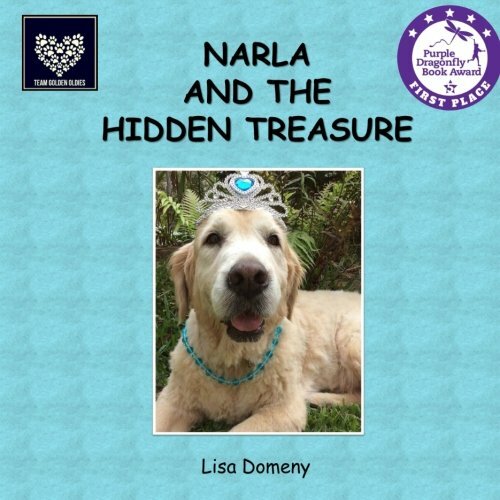 Lisa Domeny shares her love of senior dogs and their adventures, providing an uplifting story for children about overcoming their fears. 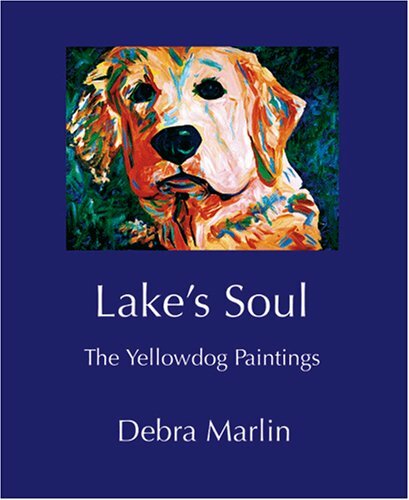 This sixth book in the award winning Team Golden Oldies series continues providing positive stories for children about overcoming life’s challenges, friendship, and spreading kindness and love to make the world a better place. 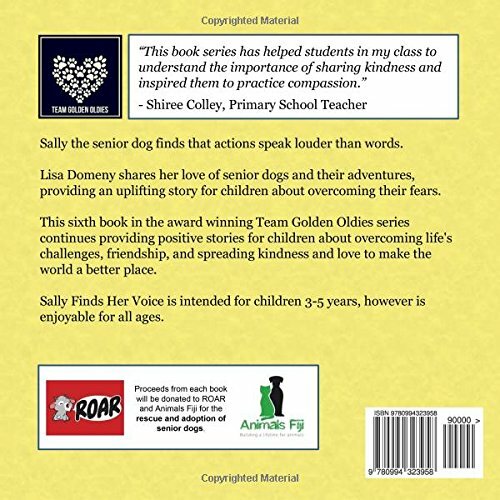 Sally Finds Her Voice is intended for children 3-5 years, however is enjoyable for all ages. 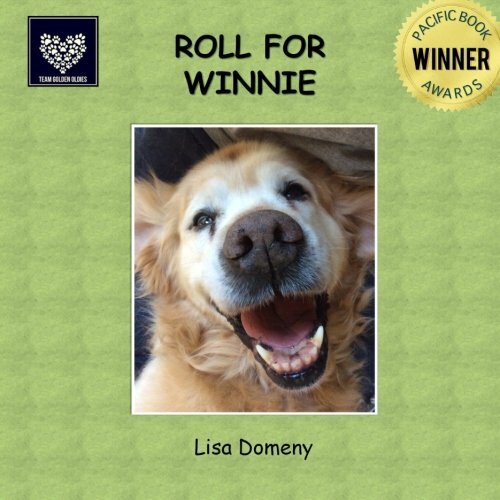 As with all of the books in the Team Golden Oldies series, profits are all donated to rescue organisations for food, bedding, medication, adoption, treatment and rehabilitation of senior dogs.